Apply for Survey Junkie and Earn points by taking surveys, which can pay anywhere from $2 to $75 per completed survey. 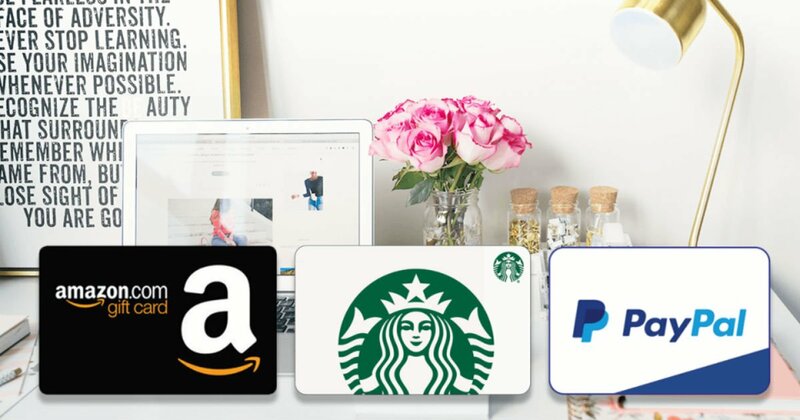 Cash out your points for digital gift cards or cash out with PayPal. Ages 13+ can sign up - get your tweens and teens signed up to start making their own money!